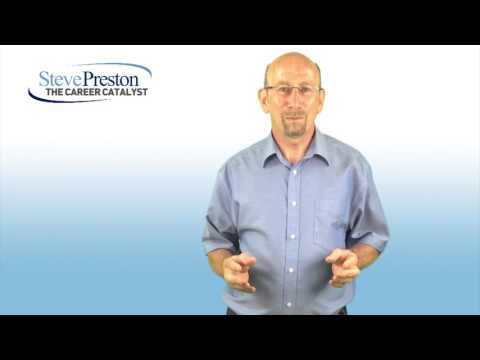 If you have skype installed you can select the link below to call Steve Preston Career Coaching. 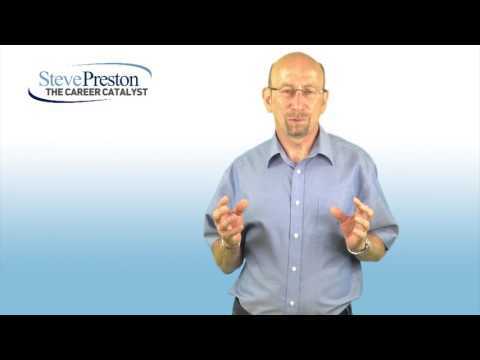 Have you reached a career and / or life crossroads? Can you imagine how it would feel to make the rest of your work life the best of your work life? Is it time for you to take back control of your career and life? "You spend more waking hours at work than in any other activity. Life is too short so why be unhappy? Take the 'leap of faith' and do what you love!" Research shows that 1 in 2 people are in the wrong job and 2 out of 3 are unfulfilled. Do any of these ring bells with you? Are you stuck, unfulfilled, not achieving or aware of your true potential? Are you a victim of redundancy and now looking for a new career direction? You want to progress or change your career but can't make any headway? You like the idea of having your own business but don't know where to start? You already have a business but are thinking about a change of focus or direction and would value business coaching to help grow your business or make the change? If you are a professional or executive and any of these statements resonate with you, then I would love to hear from you. This could be your opportunity to unlock and fulfil your true potential and transform your career and life! I am known as 'The Career Catalyst' ® as people say I act as the catalyst to help you achieve your career and life goals or help you first establish these if you are unclear what they might be. 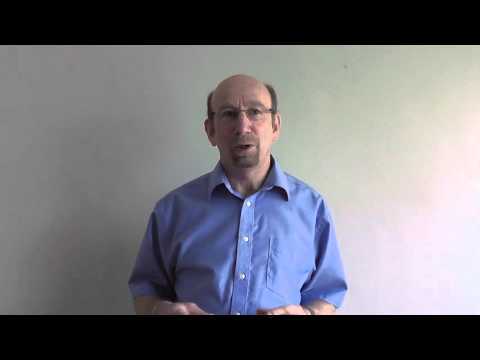 My Career Coaching and Personal Development programmes are for professionals and executives. I am leading career coach, internationally acclaimed author, speaker and thought leader in the world of work and Portfolio Careers. I am a true people person and take great pride in having transformed the lives and careers of thousands of people from all walks of life including many career professionals, executives, business owners and the military. What makes my Career Coaching different and how can I help you? The first step to change or progression is self awareness and my career coaching programmes are based around my empowering, proven highly successful 6 Step Career Navigation Cycle process to take you on a 'voyage of self discovery' to help you achieve a breakthrough career change or transition! I have supported thousands of people across many different business sectors - both through programmes for private clients and career coaching / career transition/outplacement support for companies making redundancies. So, how serious are you about making a career change or transition? "If you are really serious serious about making a career change or developing your career, then please contact me for an initial free 'discovery review' to understand your current situation and look at the best way to help you move forward to achieve a successful career transition or career change, as life is too short to be unhappy, isn't it?" 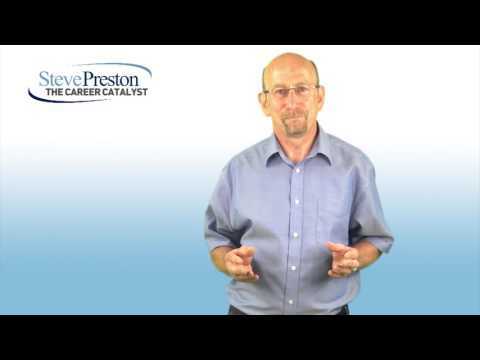 Having experienced the ‘Steve Preston effect’, I am 100% confident in recommending him to any executive or professional needing help with their career development. I came to Steve at a rather low point of my career, as I had been blindsided by an out-of-the-blue redundancy that shook my self-belief and confidence to the core. After undertaking due diligence with 5 different career coaches and outplacement specialists, I chose to work with Steve as, within a few minutes of talking to me, he displayed a rapid understanding of my situation and my emotions. He was able to explain, in real terms, how his executive career coaching and Six Step Cycle could help me to regain control over my career and life. The following few months working with Steve were made up of moments of brilliance, trauma, inspiration, humour and challenge. It was EXACTLY what I needed and I wouldn’t want to change one moment of my time with him. Ultimately, he was able to take me from a very dark and lonely place to a point where I am now in control of my future, with the confidence to develop a career under my terms and, importantly, with the right blend of work and play. Steve’s book “Winning Through Redundancy” and the exercises within is simply fantastic as is his Portfolio Careers book. I cannot recommend this book and the career coaching services offered by Steve enough. I found Steve after realising my current career was having a negative impact on not just my professional life, but my personal life also. I enlisted the help of Steve and with his 6 stage cycle, working on a 1:1 basis and using the book as we transitioned through. I went into the process feeling confused, cluttered, fed up and with a negative attitude, thinking 'I'm not qualified to do anything else' and 'why would anyone want to employ me over others, perhaps more experienced in a different industry'. This book and coaching with Steve, has helped to completely dispel those negative thoughts and beliefs. The exercises that Steve uses in this book, help to unlock aspects, hidden talents, and true desires and values, which I didn't realise I had or had never considered. I am still working through the cycle, and I now have the belief and confidence to go forward and explore what else is out there, which 6 months ago, I would of felt completely out of my reach or capability. Those looking for career change, but unsure of the hows, what's, if and but's. Those lacking the confidence and with self doubt, should consider career coaching with Steve and reading his book. Cheers Steve!!! 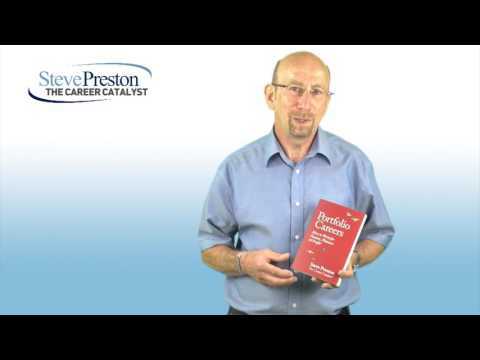 “Steve’s Executive Breakthrough Career Development Programme is best described as the difference between looking at a road map and having a GPS in my car! 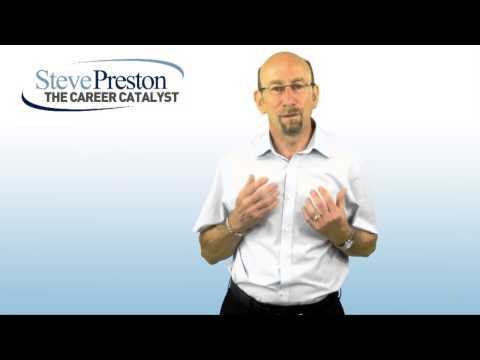 I would never dream of heading towards an unknown destination without one or other but quite simply, Steve’s Executive Breakthrough Career Development Programme has helped me keep on track in my career change journey. Despite the diversions and road blocks which most of us encounter when visiting previously uncharted territory of changing career path, whether by choice or as a result of redundancy, I do not believe that I could have got in the driving seat let alone stayed the course without his support! 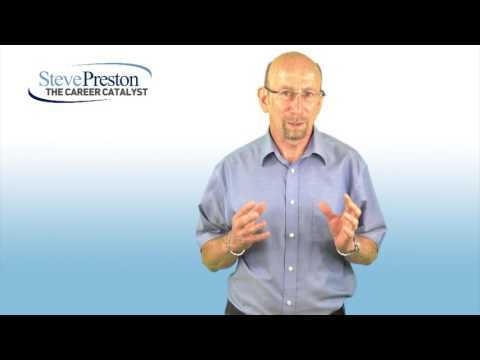 Executive career coaching, working with Steve, has helped me focus on my ultimate destination and enabled me to be in the driving seat of my chosen career path. Until I started the programme, I was blinded by the oncoming headlights and stuck in a jam. Unlike the M25, Steve’s Career Navigation Cycle process enabled me to set off and change direction without losing sight of where I ultimately wanted to be. 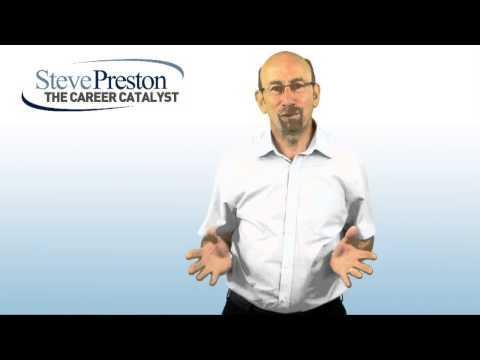 Email steve@steveprestonthecareercatalyst.com for a confidential discussion to look at how I can help you to achieve your career and life goals! Special 2 hour Intensive Breakthrough Coaching session @£395 - This is to help you to achieve a very specific goal such as nailing that interview for your promotion or dream job, overcoming limiting beliefs that are holding you back or an in-depth career and life planning review! Special Limited Offer - Online Career Change & Transition Coaching Programme! 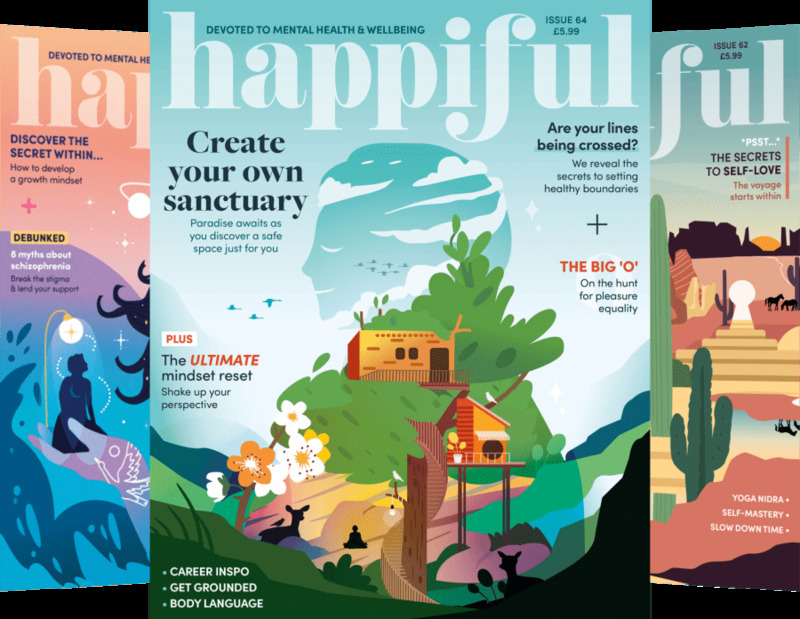 Described as "Not just inspirational but transformational and the next best thing to coaching with Steve"
So, how serious are you about making a career change or developing your career? If you are looking to develop or change your career, I have career coaching or business coaching and personal development products for everyone, so contact me NOW for a FREE initial confidential 30 minute career assessment! 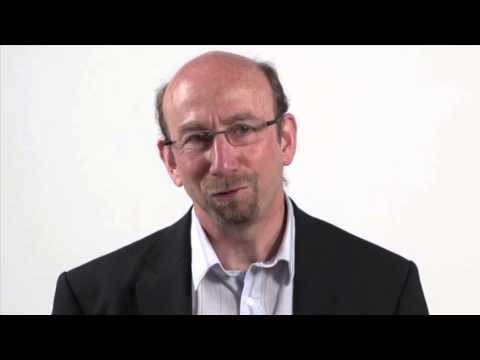 'Tell Me About Yourself' & How to Win At Interviews! How to become the architect of your own future to get the job or career you really want! "It is always good to get a new perspective on a topic one has lived with and loved for many years. With this book Steve has taken portfolio careers into a new era. Passion is a key element and I love the subtitle that links Passion to Pleasure and Profit. In doing so, Steve has established an important new angle for portfolio careers. I also offer a very successful 'Winning at Interviews' coaching option. I have coached hundreds of people to overcome interview nerves, self doubt and key challenges to selling themselves in the best light to win the job at the all important interview! Please email or call me to discuss this option.